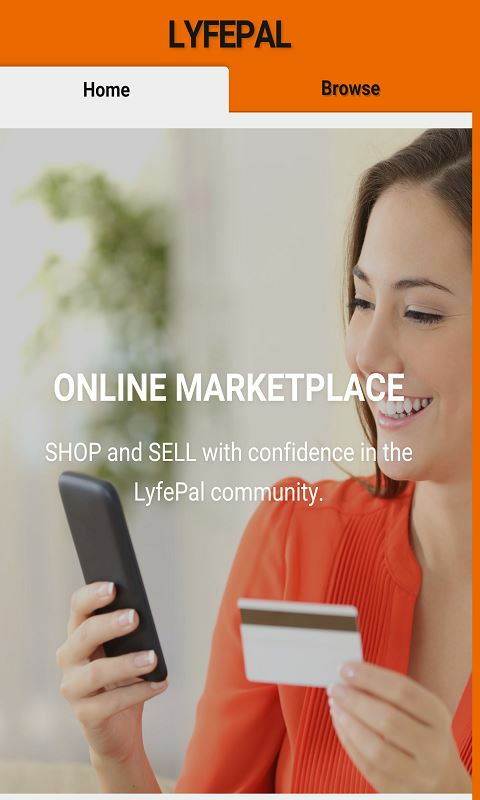 LyfePal is a free messaging, calling & shopping social platform app. It's the all-in-one social app that works on smartphones and tablets. LyfePal enables you to voice call, video call and text chat with each other. That's not all! You can share pictures, create music/video channels, collaborate with write boards, screen cast, broadcast videos, play games, shop and do a lot more while maintaining your privacy. With our LyfePal messenger app it is easy to translate conversations in real-time and enable users to chat from around the world. 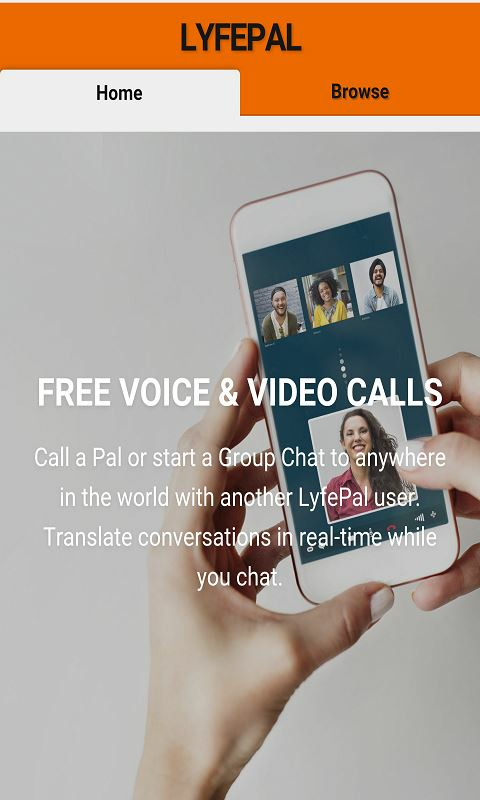 o	FREE VOICE & VIDEO CALLS: Call a Pal or start a Group Chat to anywhere in the world with another LyfePal user. o	MULTIMEDIA MESSAGING: Send video, image, text, and voice messages. o	NEW! 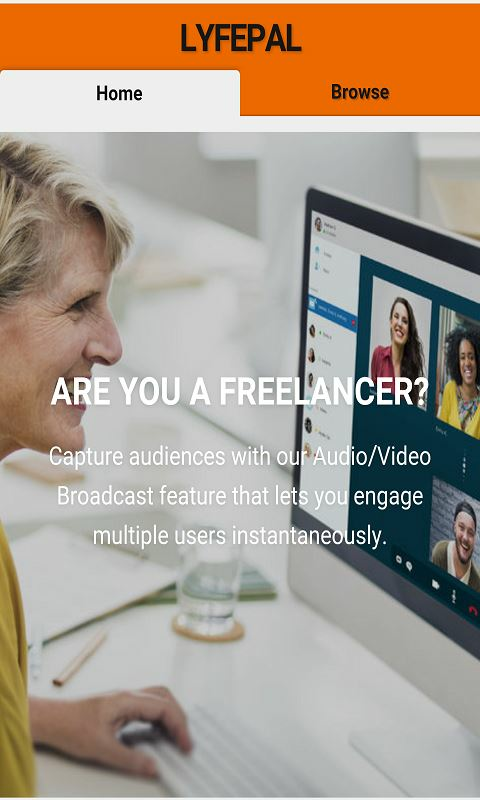 AUDIO/VIDEO BROADCAST: Capture audiences with our Audio/Video Broadcast feature that lets you engage multiple users instantaneously. o	STICKER GALLERY: Lots of free, fun, animated stickers to express your feelings and brighten up your conversation. 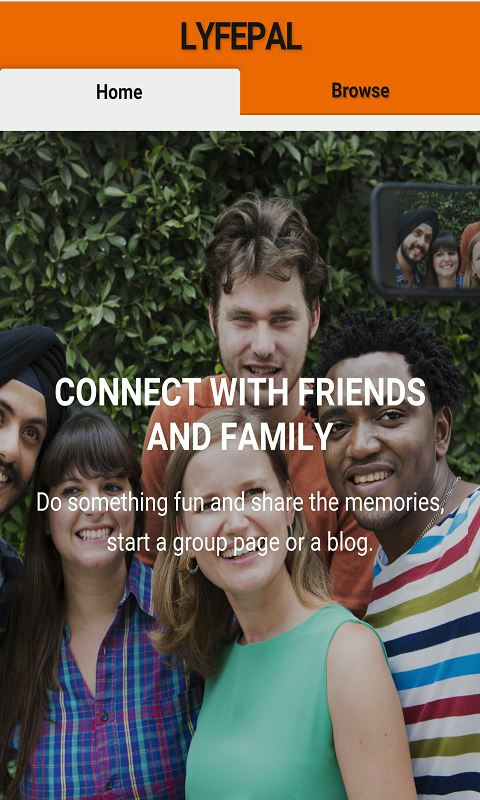 o	SHARE LYFE MOMENTS: Share photos, videos, music or video playlist with your friends or people in your network on your wall. o	SHARE A WHITEBOARD: Share thoughts by drawing on a collaborative whiteboard.  o	RECEIVE FILES: All types of files can be delivered directly to LyfePal via app or web. o	PLAY FUN GAMES: Stay engaged with fun, simple games. 100+ games available. o	BUY. SELL. SHARE: We have integrated the store marketplace feature for buyers and sellers to shop or manage their shops via our mobile app. Better than Classified Ads. o	CREATE GROUPS: Share similar interests with other members or want to start a trend? Group privacy can be private or public. o	CREATE MUSIC ALBUMS & PLAYLISTS: Enjoy the flexibility and creativity to create your own music albums, upload songs, rate music albums songs, create playlists and much more! o	CREATE VIDEOS OR A PERSONALIZED VIDEO CHANNEL: Let us help you showcase videos you love. We support uploading of videos from YouTube, Vimeo, Daily Motion and from your computer. o	NEW! ADVANCED BLOGGING: Check out our advanced features for writing your blog post on LyfePal. Let us showcase your views to our community. Option to add Watermarks now available. 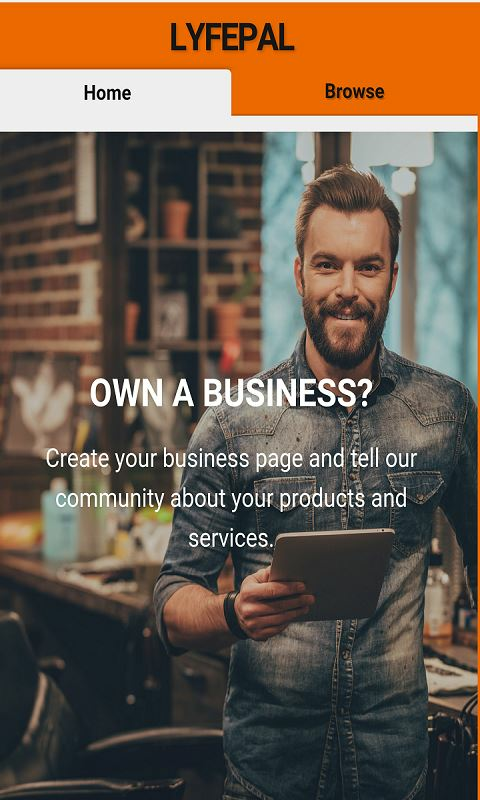 o	BUSINESS SOCIAL: Are you a businesses, brand or public figure? 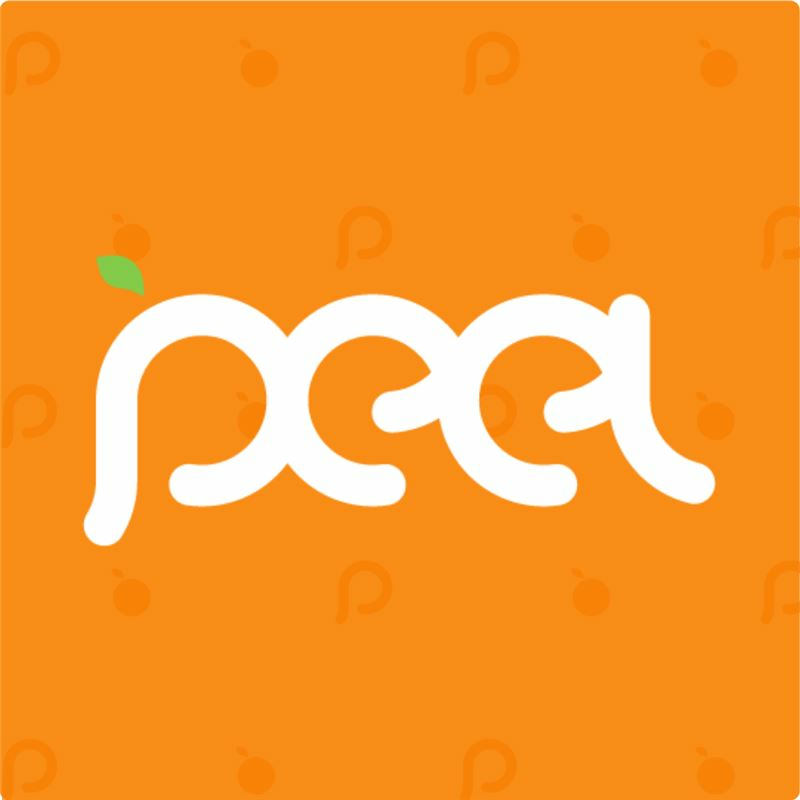 Create a social page and enjoy features like: activity wall, albums, videos, events, team, store, check-ins, reviews, location statistics and more. o	BETTER PRIVACY: LyfePal gives you the highest level of control over your privacy. o	LANGUAGE SUPPORT: Available in 9 different languages and can TRANSLATE messages to any language. Arabic, Chinese, English, French, German, Italian, Japanese, Portuguese and Spanish.